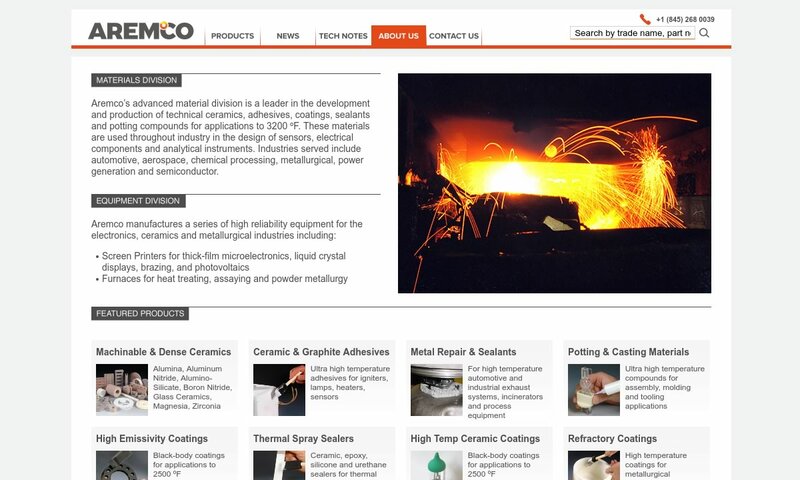 A reliable source for Machined Graphite information and a resource for accessing leading Machined Graphite and suppliers. Graphite is a naturally occurring substance that is found in metamorphic rocks, igneous rocks and meteorites. Under normal circumstances, it is the most stable form of carbon in the world. Graphite is an extremely durable and strong material with many important applications. However, it is so abrasive that it cannot be used unless it is machined. The process of graphite machining is a heavy-duty procedure designed to fabricate graphite products. Graphite machining is a popular process, used to aid in many applications and create many products. It is so popular because of the many virtues of graphite itself. These many virtues include: strength, hardness, the capabilities of dry lubrication and self-lubrication, and high corrosion resistance. In addition, graphite can be reused many times. Machined Graphite Graphite is a naturally occurring substance that is found in metamorphic rocks, igneous rocks and meteorites. Under normal circumstances, it is the most stable form of carbon in the world. At Weaver Industries, we offer quality graphite machining for parts and products. We provide control at all stages of the manufacturing process, from acceptance of an order, through project products. We understand the challenges that are associated with graphite machining and we strive to work closely with your team to ensure quality satisfaction. From milling, grinding, CAD or sanding, we can provide it all. 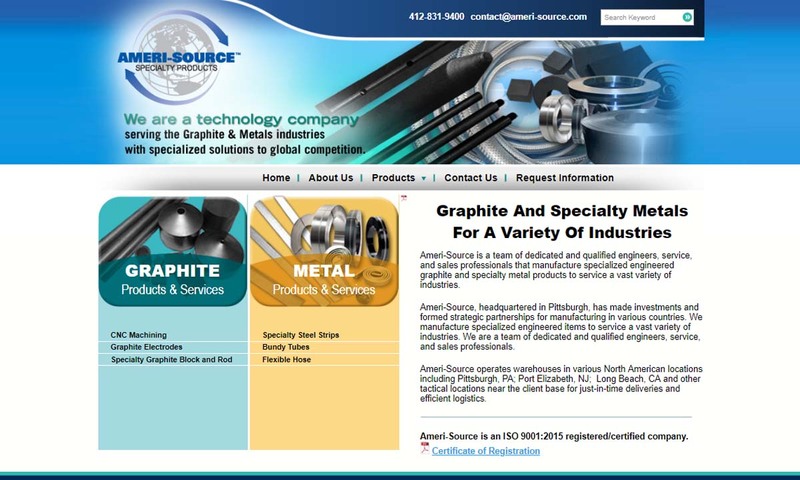 Ameri-Source is your source for machined graphite products. Our team of dedicated & qualified engineers & sales professionals will do their best to ensure you receive quality. 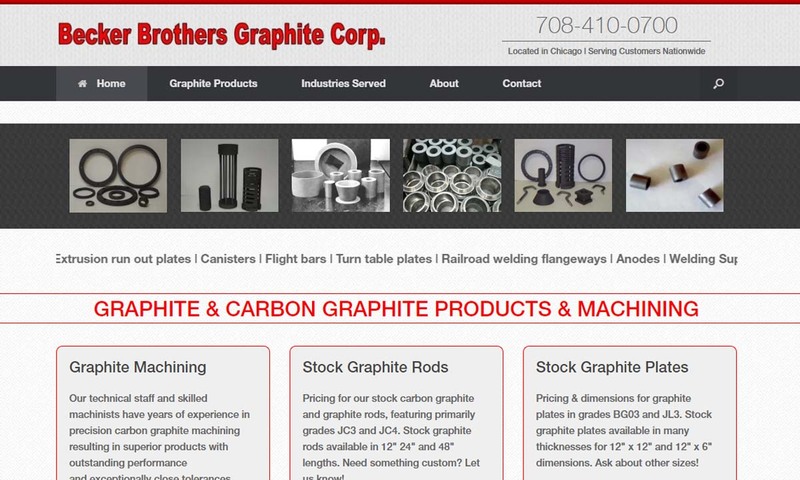 A manufacturer of graphite products, Becker Brothers Graphite Corporation, offers complete graphite machining facilities as well as a wide selection of parts. At our company there is no compromise for quality performance. We offer high-purity graphite which is of use to engineers and scientists conducting basic research or applied product development. 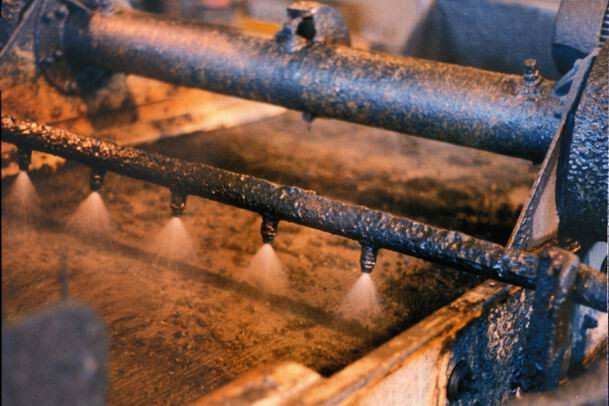 Our Graphi-Coat™ ceramic coating protects graphite from oxidation up to a Fahrenheit temperature of 2000 degrees. Machined graphite is found in products such as: pillow blocks, brazing fixtures, thrust washers, packing graphite rings, boards, cathodic protection anodes, and degassing graphite tubes. The metallurgical industry uses graphite tubes for fluxing tubes. The chemical industry makes use of these tubes as well, taking advantage of the material’s low resistance to heat by using them in furnaces. Other machined graphite products include: graphite rods, graphite electrodes, graphite bearings, graphite felt, graphite crucibles and graphite plates. Graphite rods, which can also be formed from stacking a group of graphite rings on top of one another, can be found in other products such as heaters, carbon heat sources, and fishing poles. Graphite electrodes are utilized in the steel production industry as a component of large recycling machines known as electric arc furnaces. Graphite bearings are used in the pharmaceutical and food industries because of their resistance to chemicals, their high temperature stability, and their self-lubricating properties. Graphite felt allows for high stability with minimal shrinkage, and is frequently utilized as high temperature isolators in inert or vacuum atmospheres. Graphite crucibles store various materials during blending processes, and are highly resistant to heat. Graphite plates are smooth bodies of even thickness, formed from multiple unidirectional layers of graphite. The earliest use of graphite took place in the 4th millennium BC, by the Marita culture, Neolithic peoples that lived along the Danube in modern day Bulgaria and Romania. They used graphite as an ingredient of a ceramic paint that they used to decorate pottery. Other than that, though, graphite was a fairly well-hidden secret for thousands of years. Graphite was re-discovered and used for writing sometime before 1565 in England, near Grey Knotts of Seathwaite. When it was first discovered, local farmers used it to mark sheep. The earliest application of graphite machining echoed this; in the 16th century, people used tools to cut or saw the solid graphite deposits into sticks they could grasp. This, of course, later gave way to the pencil. Later, the Italians added flat, oval wooden holders to the graphite rods. In 1858, Hymen Lipman patented the eraser end. Another early use for graphite machining was cannon making for the British navy. During the reign of Elizabeth I (1533-1603), cannon makers used graphite as a refractory material. They lined cannonball molds with it in order to machine smoother, rounder balls that could be shot farther. A German geologist, Abraham Gottlob Werner, coined the name graphite, meaning “writing stone,” in 1789. In 1827, American inventor Joseph Dixon helped usher the modern age of graphite machining he began a graphite business with his son, in Salem, Massachusetts. Involved with the nearby Tantiusques graphite mine, Dixon had discovered that graphite has many uses beyond pencils, including as stove polish and as an additive for brake linings, foundry facings, oilless bearings, non-corrosive paints and lubricants. Also, his company refined the use of metallic mineral melting refractory vessels and crucibles. For example, he machined a heat-resistant graphite crucible that was heavily used during the Mexican-American War to make iron and steel. During the Civil War, his machined graphite crucibles were used to make arms and guns, and his graphite pencils were used to send messages on the battlefield. By the 1870s, Dickson’s company, the Joseph Dixon Crucible Company, was the largest graphite machining company world. After the Civil War, American manufacturers found other uses for machined graphite, as well as new ways of machining graphite. The major machining process used up until then was compression molding. In 1893, a man named Charles Street discovered one of the processes for making artificial graphite. Just a few years later, Edward Goodrich Acheson accidentally discovered another way to make synthetic graphite. This discovery proved to be very lucrative for him, as manufacturers found it to be an excellent lubricant. In 1896, he patented his graphite synthesizing technique. Today, there are a wide variety of ways to machine graphite and a wide variety of graphite types. Modern manufacturers and machining centers use these techniques to create machined graphite parts and products with sophisticated shapes and a wide range of sizes. Graphite is a polymorph of carbon, and fall under two main types: natural and synthetic graphite. Natural graphite can be found in different types of ore deposits and can be categorized into three main types: flake graphite, amorphous graphite and lump graphite. Flake graphite, or crystalline graphite, is made of isolated, flat, plate-like particles, or flakes. When broken, its edges are angular or irregular. Also known as meta-anthracite, amorphous graphite is quite fine with a small particle size. Lump graphite, also known as vein graphite, is a compact crystalline aggregate that occurs in fissure veins or fractures. It is found as extremely large, broad and flat intergrowths. Synthetic graphite is petroleum-based. This material can be categorized by production stage, method of manufacturing, or both. Machined graphite, can drastically vary in levels of toughness. Machined graphite can be found in applications such as graphite crucibles or pencil lead. Gray iron is a type of cast iron that is 6% to 10% graphite. Because of its graphitic microstructure, when fractured, it displays gray flakes. It has a much higher damping capacity than its cousin, ductile iron. Its high thermal conductivity and heat capacity are important to some disc brake rotors and cast-iron cookware. Gray iron is also used to make stiff housings, such as: decorative castings, valve bodies, pump housings and internal combustion engine cylinder blocks. Carbon graphite is a combination of graphite and amorphous carbon. It has a higher level of hardness and strength than regular graphite, and is less conductive and heat resistant. EDM graphite is named for its application, electro discharge machining. Because graphite can adequately conduct electricity, EDM graphite is utilized in applications involving electrical discharge machining. However, EDM graphite is limited to conducting electricity among the carbon layers within its molecular structure. This type of graphite is strongly diamagnetic, which means that it tends to become magnetized at 180° to its applied magnetic field. Because of this, it can also magnetically levitate in a stable, supported position above a permanent magnet. In addition, pyrolytic graphite, also known as pyrolytic carbon, can transport heat well across a sheet’s plane. This type of graphite is useful for missile cones, high power vacuum tubes, neutron moderating in pebble bed nuclear reactors and more. Before performing graphite machining in earnest, manufacturers must turn raw graphite into graphite powder. Typically, they do this by simply crushing, or milling, the graphite. Once they’ve milled it, they can begin machining the graphite. From here, graphite machining can be done using one of five methods: compression molding, isostatic molding, vibration molding, die molding, and extrusion. All five of these methods make use of fine graphite powder made from either natural or synthetic graphite. In addition, all five typically involve the use of CAD or similar modeling software. This will help them create instructions to follow. During compression molding, manufacturers preheat and thermally expand the graphite before placing it into a heated open mold cavity. Once they’ve done that, they close the mold and apply pressure, which forces the material to conform to every area of the mold. The heat and pressure are maintained until the graphite is fully cured. The goal of isostatic molding process is to create graphite that contains isostatic properties, known as isostatic graphite. To do so, manufacturers first put the graphite into a rubber bag. Then, they insert the bag into a high-pressure chamber filled with liquid. Once inside, the graphite mixture is forced to compact within the rubber bag by the pressure, which comes from all directions inside the chamber, and ultimately creates isostatic graphite. Manufacturers use this process to form large cross-sectional shapes from graphite powder. During this process, they put graphite powder inside containers, which are then shaken at high speeds. The powder material is compacted when the graphite is shaken or vibrated within its confines. Often times, hydraulic compression is used alongside the vibration molding procedure. Die molding involves the application of uniaxial pressure to the graphite material—which is placed in a die between two punches—to force it into a compact state. The graphite powder takes its shape when it is extruded through a die with an opening. 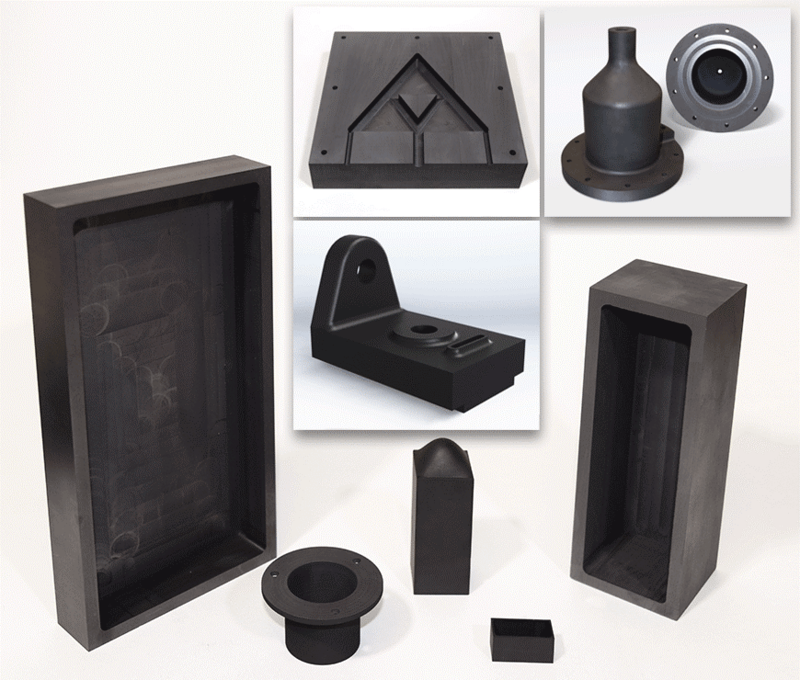 The die molding process is used to create high amounts of graphite blanks or parts that have been compacted to undergo further machining processes. Manufacturers use high powered CNC milling machinery and lathes to perform high volume requests. Milling and lathe machinery is typically equipped with diamond tooling to cut into the graphite. To alter designs, manufacturers simply go into the computer and change the CNC machining programming. One way that manufacturers can cut machined graphite is by using band saws. A bandsaw is a saw equipped with a long, sharp blade that features a continuous band of toothed metal. To cut graphite, the saw stretches between two or more wheels. For finer cuts, manufacturers can use smaller vertical bandsaws. Carbon saws are saws designed to cut carbons. Since carbon and graphite are related, they work quite well in graphite machining. Like bandsaws, manufacturers use different size carbon saws for different applications. During molding applications, manufacturers use a variety of die mold machines and compression molds. These are easy to customize by size, depth, shape, etc., per customer application. Air circulation systems, or compressed air systems, can be used during graphite machining to reduce to concentration of graphite dust in the air. Excess graphite dust is common with graphite machining of tubes, rods and electrodes. Machined graphite is an extremely useful material. One of its first benefits is its durability and strength; it is stronger than plain steel and many of carbon hybrids. It is so strong, in fact, that it must be cut with diamond or carbide tools. Another benefit of machined graphite products is that they will neither rust nor break down. Also, because machined graphite self-lubricates and dry lubricates, you will save a lot of money on other lubricants and oils. Furthermore, graphite is electrically conductive. It also maintains its structure and thermal conductivity at temperatures up to 5000°F. Another great thing about machined graphite is the fact that it can be recycled. Finally, graphite is versatile, serving applications from pencil lead to ion-lithium batteries. It is possible for graphite scrap, particles, or parts can be recycled, but the process is not simple. Environmental regulations that address disposal of waste have become stricter over the years. Thus, it takes a machined graphite recycler who is well-versed in the process in order to safely address this issue. As complicated as the processes is, machined graphite recycling can greatly benefit the environment. Machined graphite parts are recycled in instances such as when synthetic graphite anodes, cathodes, or electrodes have to be discarded due to excessive wear. For example, within a graphite electrode, a piece of the old electrode will remain despite a new electrode taking its place. The part of the old electrode is crushed back into graphite powder and resized. This powder is often integrated with molten steel in order to increase its carbon content. It is also possible to recycle graphite-containing refractories, but due to the type of graphite used, it is not an often occurrence. Large volume items including carbon-magnesite bricks, often times cannot be recycled due to its low levels of graphite. Carbon-magnesite bricks can be used for materials to repair furnaces, or they can be crushed down and used for slag conditioners. Graphite crucibles are also rarely recycled. Although they have a higher graphite content than carbon-magnesite bricks, they are absorbent of other materials, which makes recycling difficult. If you’ve decided that machined graphite products are right for you, then the next step is to find a high-quality graphite machining manufacturer. 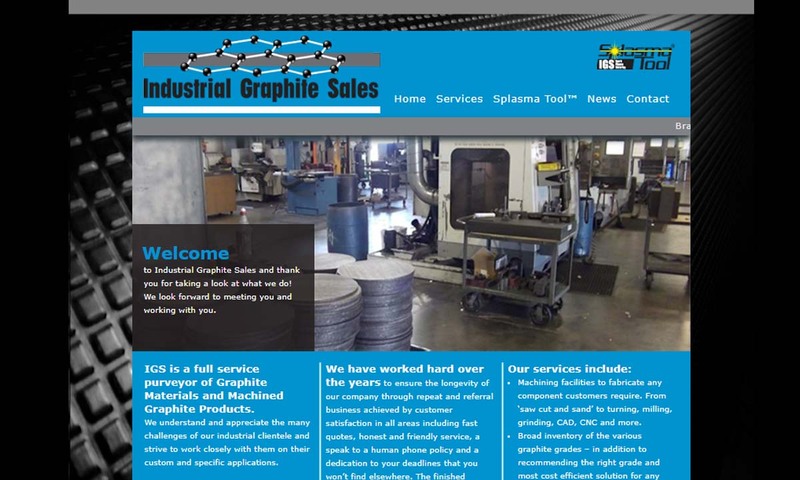 Graphite machining is a difficult process, so it’s important that you connect with a company that really knows what it’s doing.  To make sure you choose a manufacturer you can trust, we’ve put together a list of industry leaders. You have likely already encountered the list, nestled in the middle of this page, complete with profiles. To begin, scroll up to that list now and spend some time looking at the companies and their respective profiles. Take note of the products, services and lead times that they offer. Pick three or four that look promising, then reach out to each of them with your specifications. 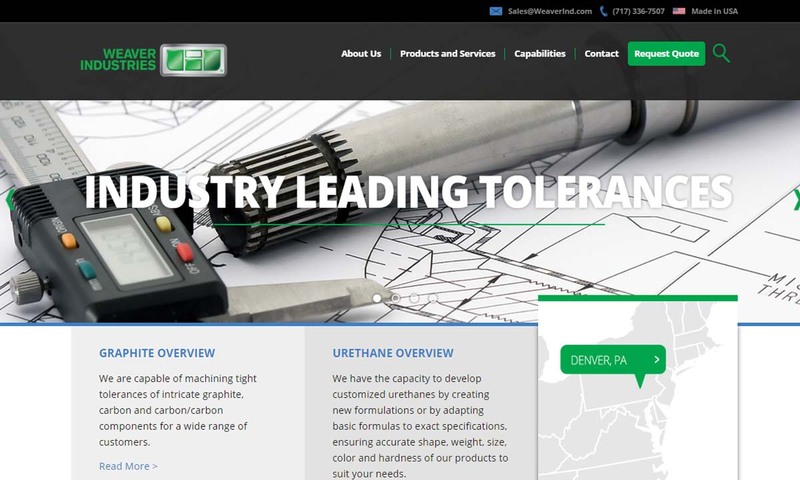 Discuss your specifications at length, making sure to touch on: secondary services, application/industry standard requirements, order size, delivery dates and prices. You want to choose a machining service provider that offers not only great prices, but one that offers the services you need along with them. A price isn’t good if you don’t get the results you need! So, make sure to focus on capabilities and customer service. Once you feel you’ve landed on the company that best matches your needs, let them know and get started.